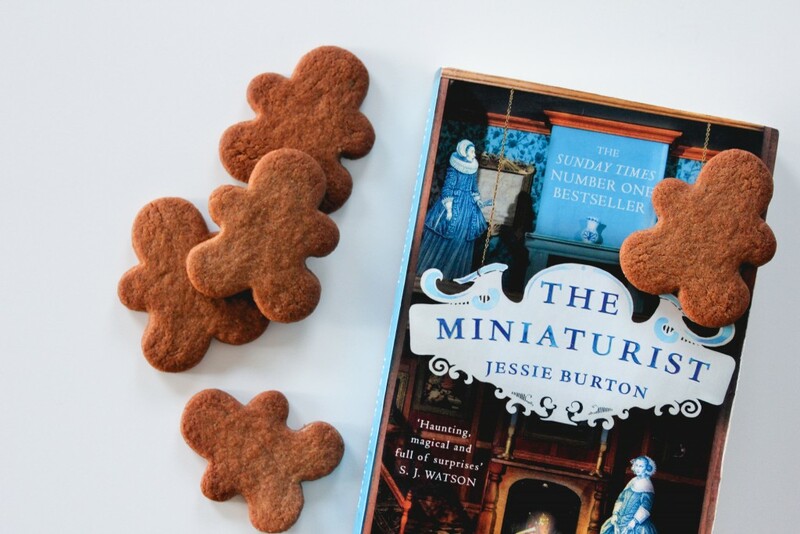 Your speculaas cookies look fab, and I can’t wait to check out The Miniaturist! It sounds like a great book! 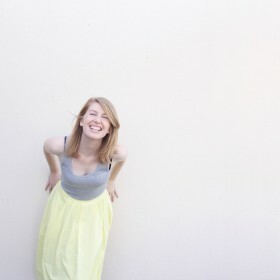 Thanks so much for making my recipe! Thank you so much, Irvin! 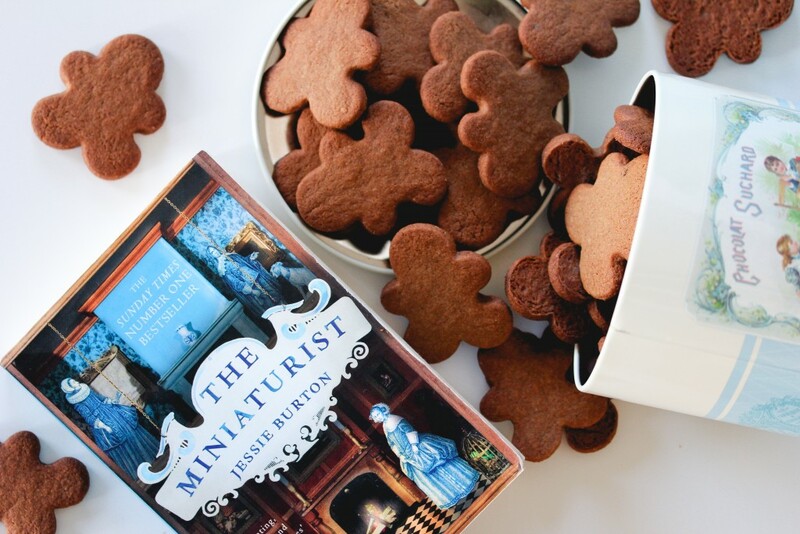 I adore your speculaas (and my family and friends are very happy I make these so often too!). 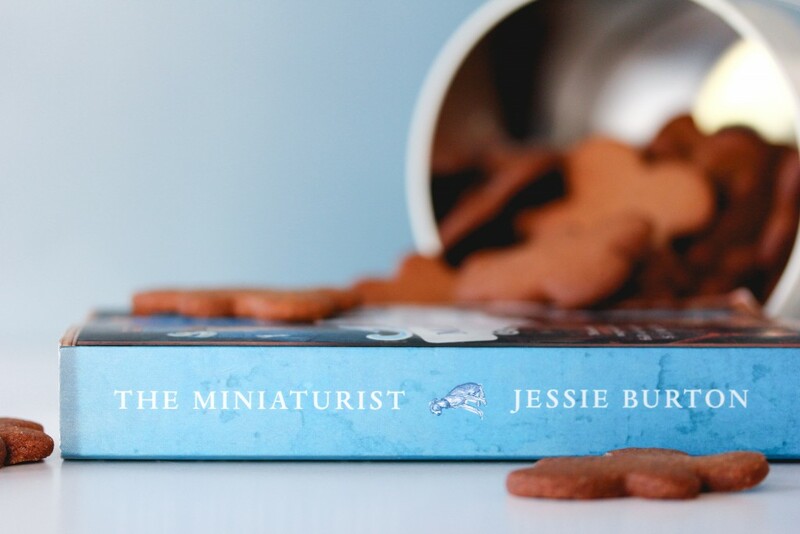 The Miniaturist is a really wonderful book, and I hope you enjoy it as much as I did. You’ll have to let me know how you like it. 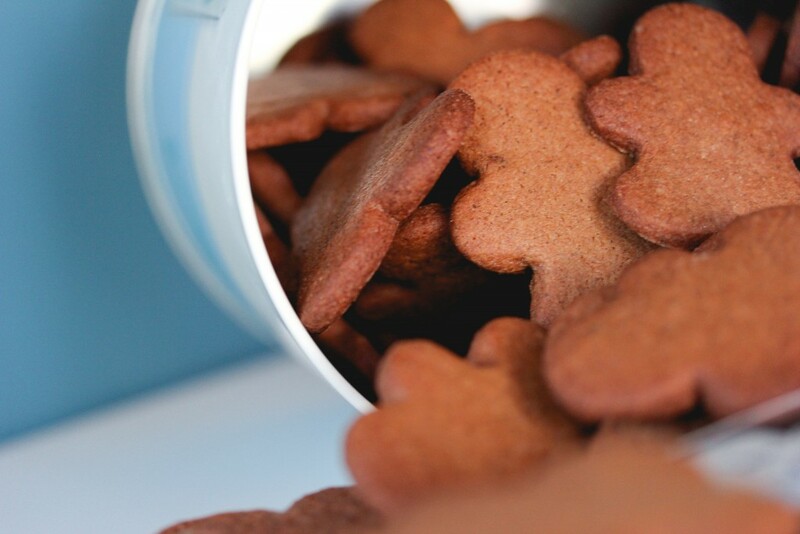 Thank you again for your gorgeous recipe!